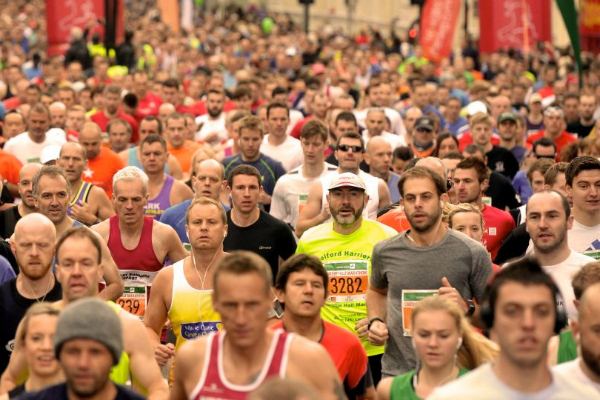 Run in the footsteps of champions and fundraise for us in the IAAF/Cardiff University World Half Marathon. For over 125 years, Cardiff University has been recognised as a leader of higher education in Wales and beyond. From tackling some of society’s biggest challenges with research in key areas such as cancer and mental health to creating an environment where students believe anything is possible, your gifts continue to help keep us on track to achieve one of our biggest ambitions: that of joining the world’s top 100 universities. You can fundraise for three causes when you run for Cardiff University at the IAAF/Cardiff University World Half Marathon with JustGiving. You can choose to raise funds for student support, which provides scholarships and bursaries to those individuals for whom financial constraints can make access to education seem impossible, or you can help us raise vital funds to continue our ground-breaking work in cancer research or dementia research (including Alzheimer’s disease). 100% of the funds you raise will go to the cause you feel most passionately about. To find out more, email donate@cardiff.ac.uk quoting ‘World Half Marathon’ in the subject line. Will you be at the starting line when the eyes of the world are on Cardiff? Ready, set, GO!